ONCHAN, Isle of Man – February 22, 2016 – PokerStars London Series will debut at PokerStars LIVE at The Hippodrome Casino London in the heart of London's West End, from March 2-5, 2017, PokerStars, an Amaya Inc., (NASDAQ: AYA; TSX: AYA) brand, announced today. The £275 PokerStars London Series in March will feature a £40,000 guarantee, 25,000 starting stack, and four starting flights, including a new Saturday Night Turbo flight at 8pm. The new PokerStars London Series schedule, which was created following player feedback on the UKIPT Series and the Hippodrome Classics, will include increased guarantees and starting stacks, tournaments with deeper stacks and longer levels, and prolonged registration. As always there will be plenty of opportunities to qualify at PokerStars. Satellites for the inaugural PokerStars London Series start this Sunday, February 26, where players can qualify for as little as £1.10. Alternatively, players can also qualify live at the Hippodrome on March 2. The capital’s most exciting and well-appointed casino, The Hippodrome Casino London, provides regular cash games and tournaments, as well as hosting the most prestigious live poker tours and event series. 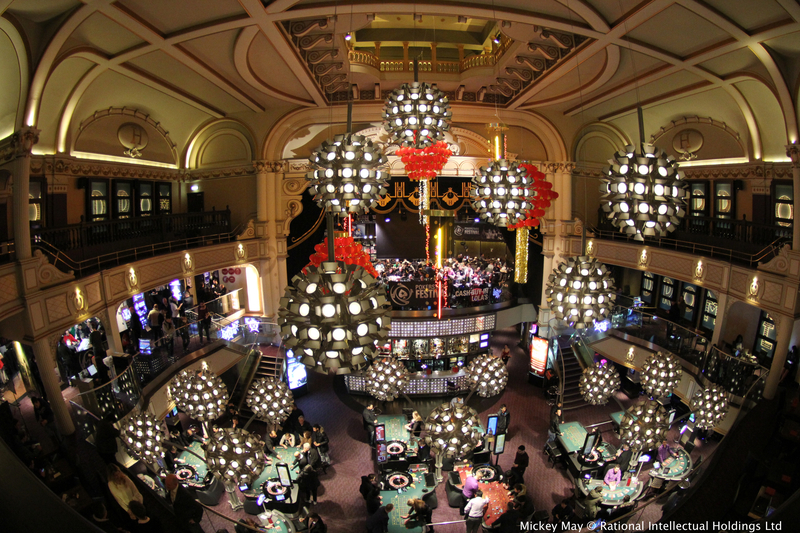 More information on PokerStars London Series can be found here: http://bit.ly/1f0wYuj. For further details, please contact press@pokerstarslive.com.